Sagging confidence can lead to more self-interested behaviour — or less. Sagging confidence can lead to more self-interested behaviour -- or less. Sagging confidence can lead to more self-interested behaviour — or less, Rotman study finds. Toronto – Most of us know what it feels like to lose confidence from time to time. Your golf game went badly. You got passed over for a promotion. You're not so great with numbers, or get tongue-tied when it comes to making social small talk. New research says that experiencing low confidence in one area can lead to attempts to boost our status in another, even if it means engaging in fraud. If we seek better financial status, we may behave more selfishly, or cheat. We may go in the opposite direction though, choosing altruism as the best way to restore our confidence. The University of Toronto Rotman School of Management study shows we're more likely to take that route when the behaviour can be seen by others, or when we have a sense of social solidarity. "The state of confidence can fluctuate very easily when our situation changes and confidence can increase selfish, money-making behaviors or altruistic acts depending on whether money or altruism is perceived as the primary source for status that can restore low confidence," says researcher Claire Tsai, an associate professor of marketing. She co-authored the study with colleague Jia Lin Xie, a professor of organizational behaviour and human resources management. Knowing that our tendency to behave selfishly or selflessly can shift, and that employee fraud alone costs U.S. companies $50 billion annually, "it's important to understand the interplay between situational confidence and selfish behaviors," says Prof. Tsai. The researchers performed a series of experiments to test how people responded when triggered into a state of temporary low confidence by recalling past negative events or engaging in challenging cognitive tasks. Low confidence participants avoided purchasing more expensive, environmentally friendly products, kept more cash for themselves when splitting a monetary gift with another participant than higher confidence people. They also awarded themselves significantly more unearned bonus money when checking their performance under an honour system. Well over one-third of the low confidence people cheated, compared to 10 percent in the high confidence condition. However, when participants made public choices or made decisions within a strong community, lower confidence actually increased preference for green products and generosity in sharing monetary resources. Otherwise, they tended to be stingier in their choices than high confidence participants. Data from the U.S. and China show that government employees nearing retirement and in deputy leadership positions are at highest risk of engaging in corruption, says the paper. To avoid that kind of activity, management should try to understand factors that can lead to reduced confidence and increased status-seeking among employees, the paper says, among other suggestions. "Are there ways that we can help people increase their confidence? Are there ways to acknowledge their contributions to the organization? 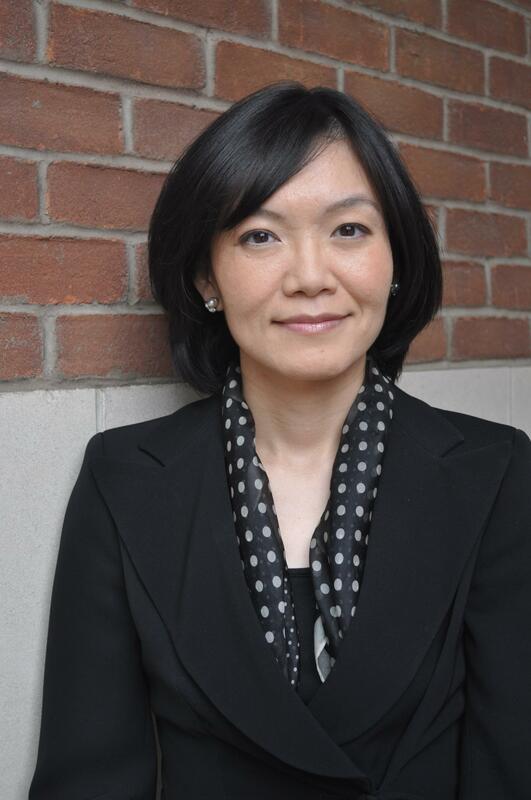 Such public acknowledgement can restore lower confidence effectively," says Prof. Tsai. The study was recently published in the Journal of Behavioral Decision Making.